Our experience in serving multiple construction sectors allows us to effectively and efficiently navigate the many challenges a construction project may pose. With this depth of experience comes our ability to clearly communicate reasonable solutions that can be analyzed and acted on expeditiously. We are able to operate in an extremely efficient manner which allows us to control costs and pass those cost savings along to our clients. We have a very simple mantra, treat the customer as you would like to be treated. Our long term client relationships were built on keeping it simple and straight forward. 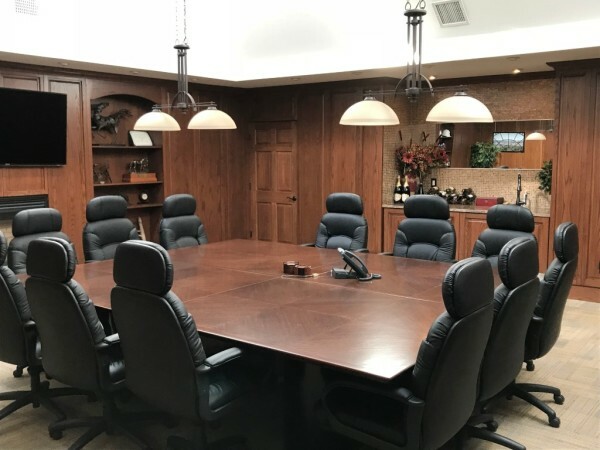 Simplicity from the client’s perspective is what is needed when executing a construction project; the process can be daunting enough without the hassle of battling your general contractor as well. We work hard to compartmentalize the various stages of your project; packaging each step into simple bite-sized pieces. These individual pieces when added up will get your project completed in a logical and well thought out manner. Constant emphasis is placed on customer satisfaction which can be easily met when expectations are established, understood and the execution of those expectations are met or exceeded.